Surubhi's Photoblog - Daily Photography from Delhi, India. 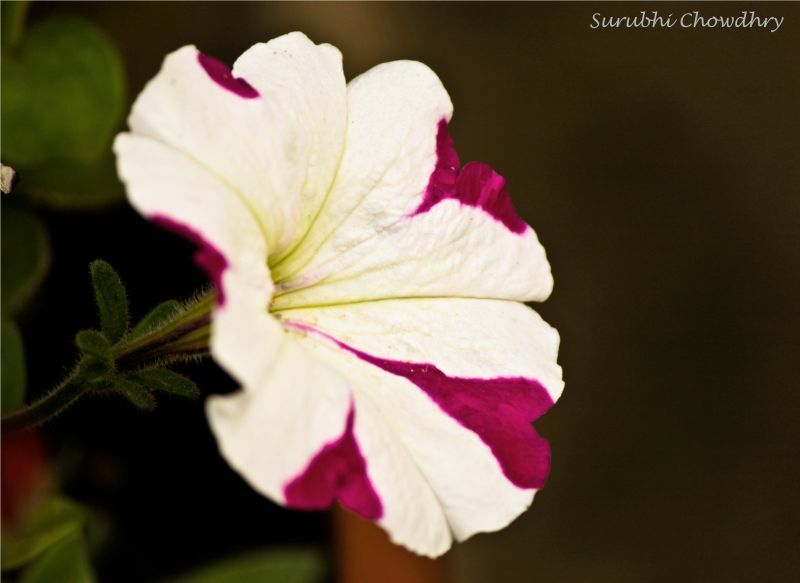 Surubhi (Delhi, India) on 13 June 2011 in Plant & Nature. Spring is the most beautiful time of the year, especially in Delhi. The city is covered in a blanket of color bringing cheer and joy to the soul. So I decided to do a "Spring Cheer" series which depicts the many different colors of nature! The next few photos shall be a part of this series.